The above is an interesting observation by Anne Thomas Manes. 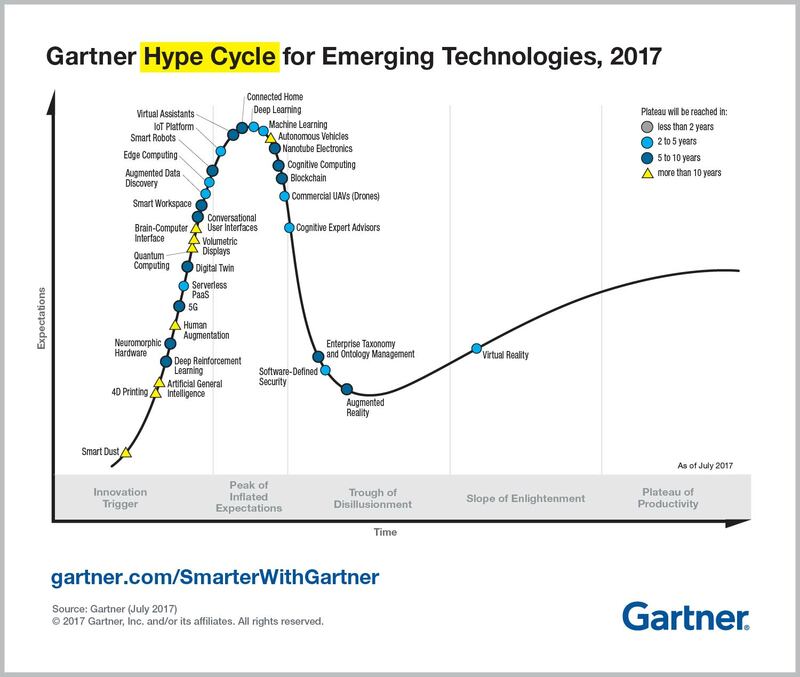 Actually, SOA isn't really dead, it just reached the "trough of disillusionment" in the Gartner Hype Cycle. The hype is gone, along with all the unrealistic expectations, which means that things can only move up from here towards enlightened adoption. Enterprise mashups will pick up from this point, with other service dependent architectures. Finally, real adoption instead of hype and buzzwords!